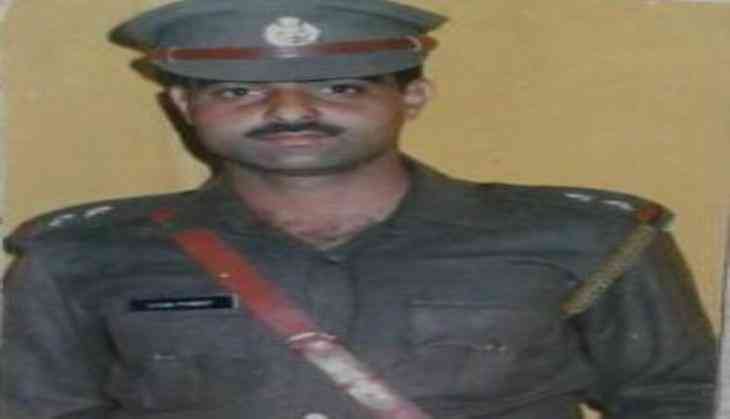 A person who was lynched to death by a violent mob in downtown Srinagar last night has been identified as Deputy Superintendent of Police (DSP) Mohammed Ayub Pandith in Jammu and Kashmir Police (JKP). The deceased DSP was allegedly making a video of the local stone pelting while objecting to this the violent mob attacked him. After the situation became out of control, the deceased in his own defence open fire through his service pistol on the mob, in which three people got injured. Meanwhile, the Jammu and Kashmir Police confirmed the incident and tweeted, "Another officer sacrificed his life in the line of duty DySP Mohammed Ayub Pandith of Security beaten to death by the mob at #Nowhatta last night." A wreath laying ceremony will be held for the slain officer today at 11 a.m.